Have you always wanted your very own bar? Now you can in the comfort of your own home! There is no need to go out anymore. 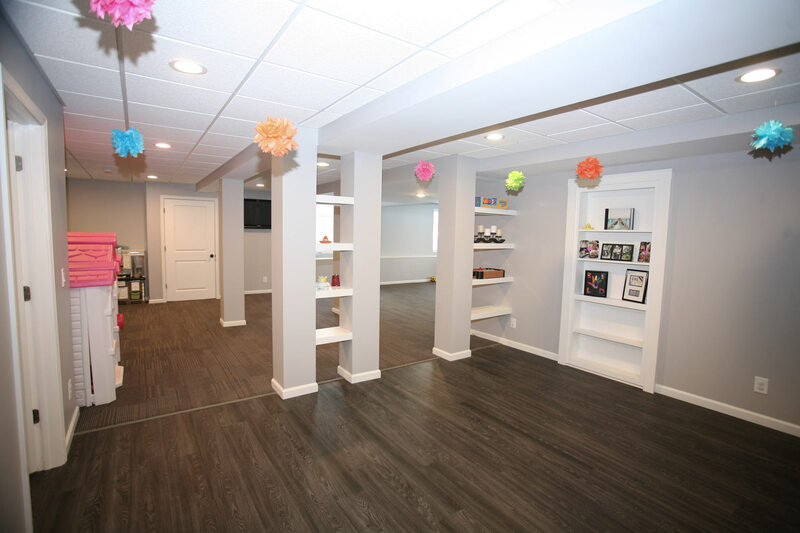 You can bring the fun to your own basement! 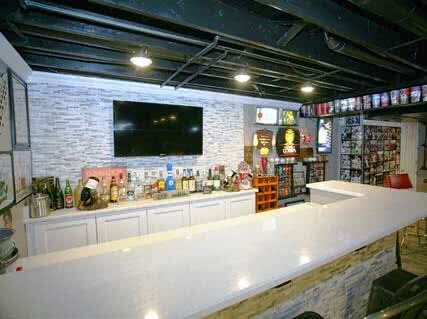 A basement bar can liven up your entertainment scene and transform your house into the best on the block. Now is the perfect time to start your basement bar project. 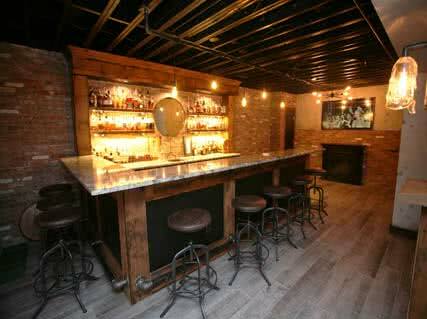 Contact us today and make all of your basement bar ideas a reality! At Smartland, we understand that you want to bring the atmosphere and ambiance of your favorite local hangout into the comfort of your home. Adding a bar to your basement gives your entire home a completely new feel. Instead of watching the big game in your cramped living room, add the space to your basement and make it feel like you’re spending a night out on the town. We can help you make your dreams a reality. The possibilities for your basement bar are endless. We specialize in creating customized builds that match your needs and lifestyle. 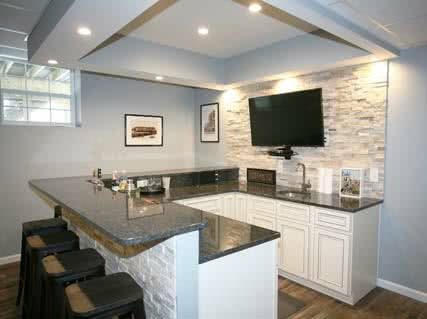 We are here to make the process of adding a bar to your basement hassle free. Leave the renovating to us. All you have to worry about is planning the next event for your new favorite space! 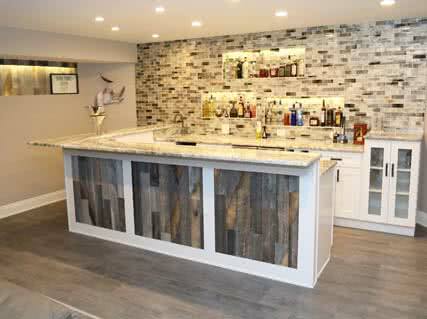 Why Design-Build Your Own Basement Bar? Convenience —Bad weather outside? Long day at work? Look no further than the comfort of your own basement! When the weather turns bad, you won’t have to worry about traveling through the rain or snow to go to your favorite local hangout spot. Sports and Entertainment — Want to host a watch party for the biggest games and events? Whether it’s football on the weekends, any other game during the week, or even a special awards show, your basement will be the place to watch all the action. Your basement will be the center of attention and the talk among all your friends. Customization — It’s completely customizable- make your bar what you want it to be. Whether it’s a sports bar, home wet bar, or a 1920’s speakeasy, you have the choice of decor, drinks, drinkware, music, etc. A helpful tip is to include a bathroom in your new basement renovation. It is even more convenient since there will be no need to go upstairs and leave the center of attention. Save in the long run — Think about how often you go out to a bar or restaurant. Depending on how often that is, it could get expensive. Why not save on those expenses by staying in and getting a better experience at home? You won’t have to pay for overpriced drinks or poor service. Give yourself what you want. This round is on you! We’re here to help with financing too. While financing problems can cause delays in home additions, Smartland’s comprehensive services provide a solution that will help you meet the costs of your basement bar plans.